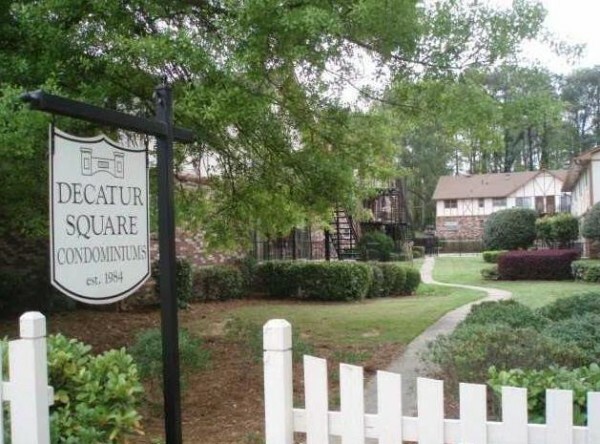 Decatur Square Condominiums is an 86 property condominium community is located in the City of Decatur, Dekalb County GA 30030. Located less than a mile north of downtown Decatur, next to Decatur's largest city park, 17-acre Glenlake park. Paths run through Glenlake park and historic Decatur public cemetery (est.1829, also Decatur's largest greenspace) for walking or bike access to Decatur's restaurants, shopping, MARTA station. Also, easy connection to a bike path that runs west to Freedom park and east all...Continue Reading!